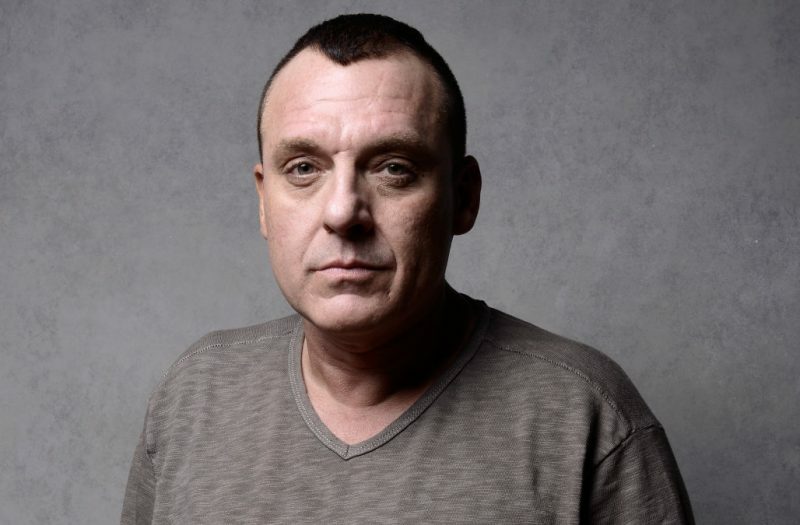 Summary: A former actress is suing actor Tom Sizemore for child molestation. Fifteen years ago, Kiersten Pyke was supposed to play the daughter of Tom Sizemore in the film “Born Killers.” In one scene, the then 11-year-old wore a flannel nightgown and was told to sit on her movie father’s lap, and it was in this situation that the older man allegedly fingered the child in front of 20 crew members. In November of last year, The Hollywood Reporter broke the story, and Sizemore denied the allegations. However, the trade publication spoke with the film’s producers Jai Stefan, Michael Manshel and Gus Spoliansky who confirmed that they removed Sizemore from the set after the molestation was reported. Pyke stated that she has suffered emotional and psychological problems because of the incident, including drug and alcohol addiction. Pyke said she was also retaliated against by being fired from the movie and that her career was over after her mother reported the abuse. “I couldn’t book a movie after that because I was the problem child, I was the problem child who had accused a star of what? – something so Taboo,” Pyke said. Pyke said that 20 people were on set when the alleged molestation occurred in 2003. She stated that the police were called and a report was filed, but Sizemore was not charged. However, producers removed him from set, and he was subsequently dropped from his agency and management company, according to the Hollywood Reporter. Pyke said that her mother was pressured to not press charges by the filmmakers. “They had railroaded her using their money and their power that you will never win because we will make sure that you will never win, and I’m here to tell them 15 years later that we will win,” Pyke said. In response to the lawsuit, Sizemore’s representative said that the actor plans to fight against the case and that he is innocent. “Tom Sizemore expects an imminent lawsuit and plans a vigorous defense against 15-year-old allegations that he inappropriately touched a child on the set of the 2003 film “Born Killers,” the representative said. Pyke is suing for $4 million, and she said that she hopes her lawsuit will inspire other victims to come forward, according to CBS News. What do you think of the lawsuit against Tom Sizemore? Let us know in the comments below.